Ascent is a 3-day mountainous navigation adventure with survival classes taught by current and former Special Forces soldiers (GORUCK Cadre) and wilderness experts. You will learn skills in land navigation, survival training, climbing/mountaineering, and wilderness medicine. 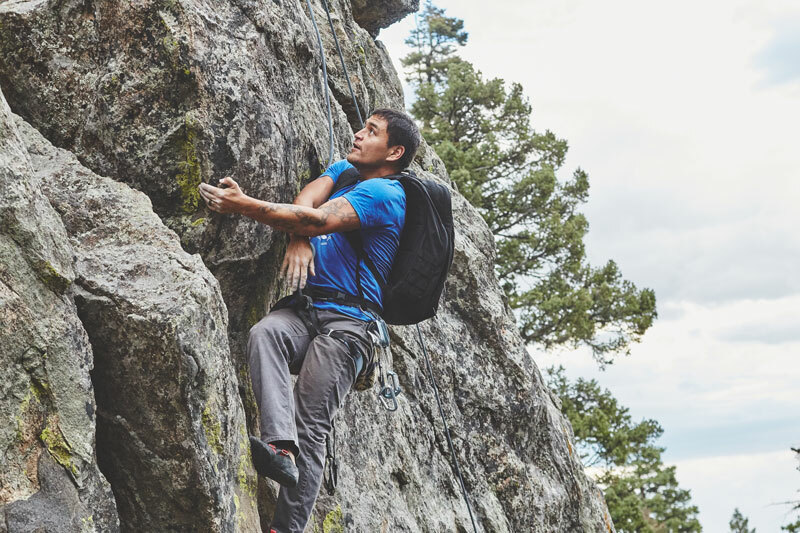 Whether you are an experienced backcountry hiker or a novice at using a compass, your GORUCK Cadre will ensure that you walk away with new skills and the ability to thrive outdoors on your own. Due to the mountainous terrain and elevation of the summits, Ascent is more physically demanding than other Survival events. Feel confident navigating with a map and compass, using GPS as a back-up. We teach you on Military Grid Reference System (MGRS) maps. Gain confidence in designing and planning trips in the mountainous terrain with proper risk management. Apply skills learned to a “worst-case” scenario. This just-in-case knowledge might save your life someday. Due to the strenuous nature of summiting mountains, we recommend you have significant experience hiking and/or rucking. 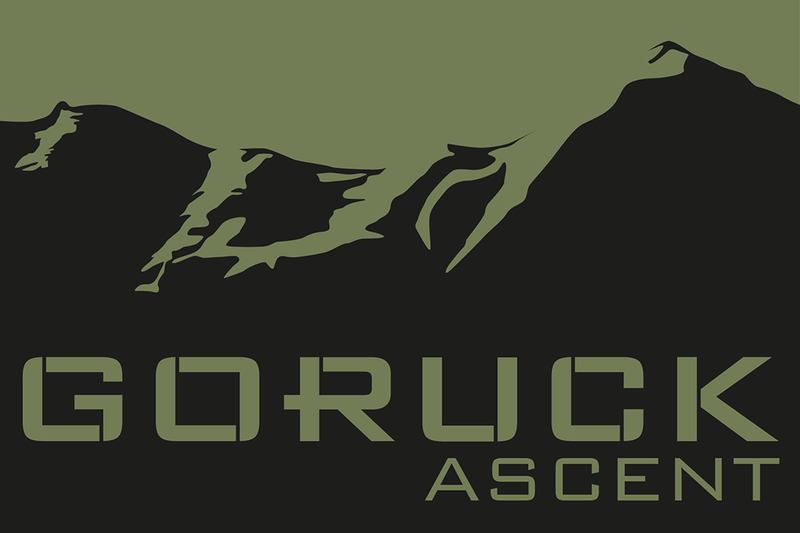 GORUCK Challenges as well as rucking on your own serve as suitable preparation for Ascent. Ascent is more physically demanding than other Survival Events. The specific skills taught may differ depending on location, weather, and terrain. For example, if snow is present, the emphasis might be on mountaineering skills such as self-belay and ice anchors instead of rock anchors and rock climbing. Ascent is designed and led by Cadre with extensive Special Operations experience. In addition, we have professional outdoor educators and guides on staff to ensure the quality of our instruction. Our Cadre and Staff offer a unique combination of skillsets honed from years operating in mountainous areas as soldiers and professional climbers.